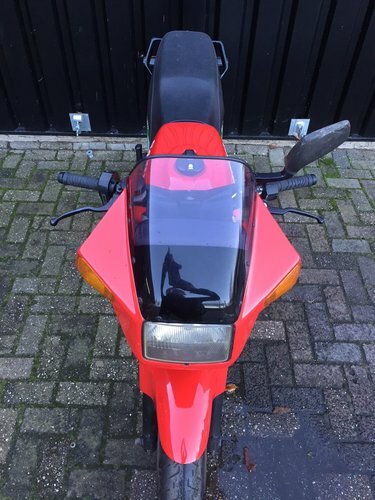 Very special Cagiva 650 Allazurra, officially it is a 750cc! 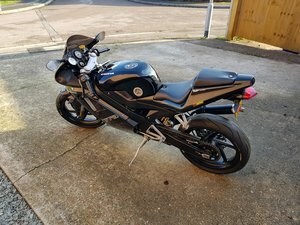 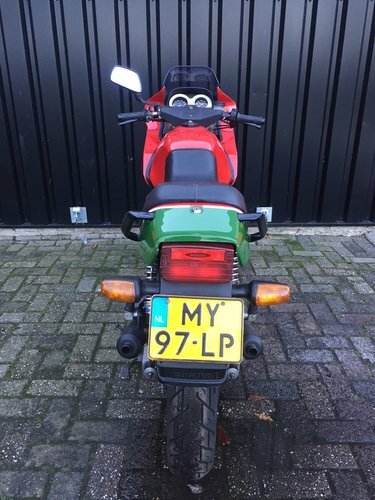 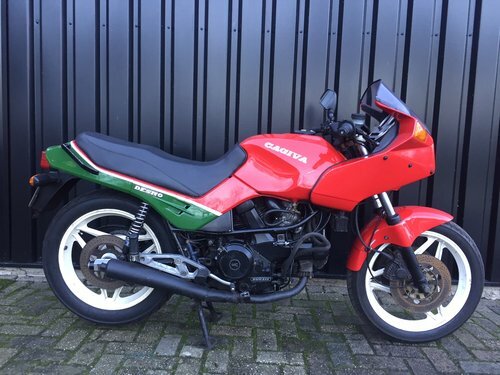 This Cagiva is totally taken care of, brakes, fork, head set, carburetion, exhaust system and the engine (big bore) are upgraded through the years. 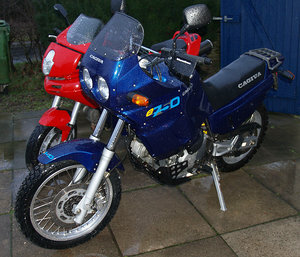 The Allazurra is the younger brother of the (developed and better) Ducati Ducati Pantah is 600. 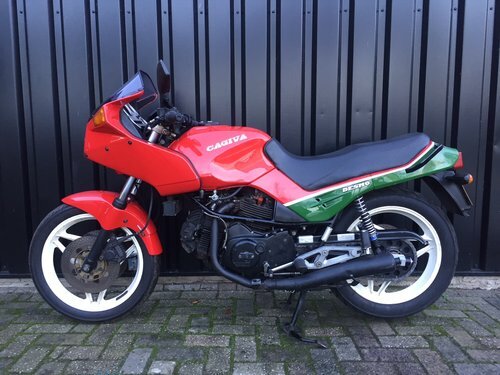 In short, a super complete and good steering/driving Cagiva with 100% Ducati DNA. 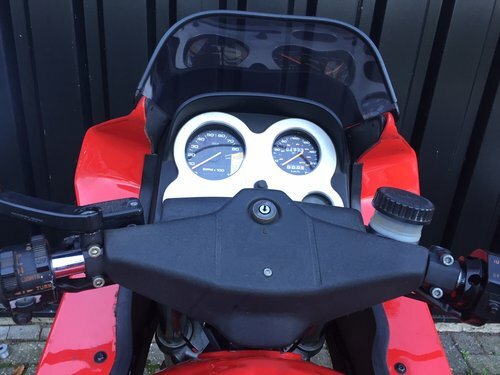 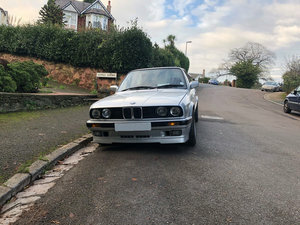 Very suitable for sporty Street and track use. 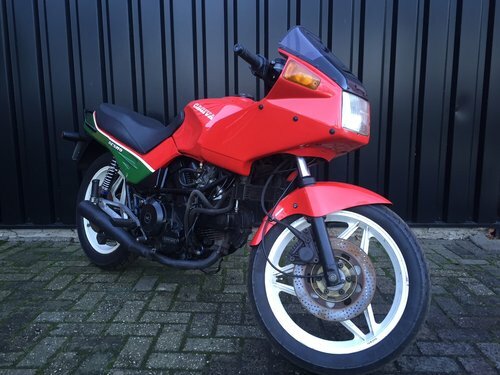 Star Twin Motors: the Italian motorcycle heart of Netherlands!